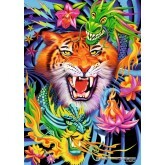 Tigers There are 26 products. 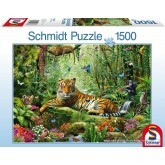 A 500 pieces jigsaw puzzle made by Schmidt (reference 58008). Size: 47.5 x 32 cm (= 18.7 x 12.6 inch). In stock and ready to ship out. 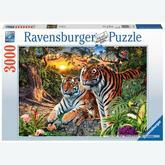 A 500 pieces jigsaw puzzle made by Castorland (reference 51267). Size: 47 x 33 cm (= 18.5 x 13.0 inch). In stock and ready to ship out. 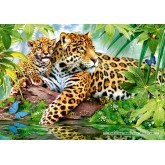 A 1000 pieces jigsaw puzzle made by Jumbo (reference 17245). 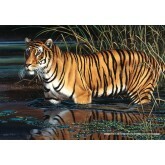 Size: 68 x 49 cm (= 26.8 x 19.3 inch). In stock and ready to ship out. A 1000 pieces jigsaw puzzle made by Educa (reference 14808). 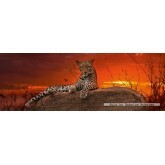 Size: 68 x 48 cm (= 26.8 x 18.9 inch). 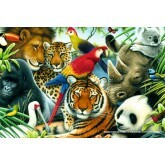 A 1000 pieces jigsaw puzzle made by Educa (reference 15517). 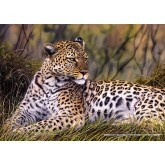 Size: 68 x 48 cm (= 26.8 x 18.9 inch). Special series: Genuine. 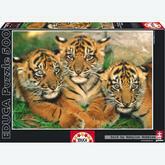 A 500 pieces jigsaw puzzle made by Educa (reference 15516). 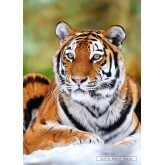 Size: 48 x 34 cm (= 18.9 x 13.4 inch). Special series: Genuine. In stock and ready to ship out. 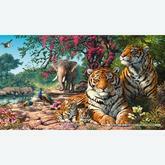 A 500 pieces jigsaw puzzle made by Castorland (reference 51649). Size: 47 x 33 cm (= 18.5 x 13.0 inch). In stock and ready to ship out. 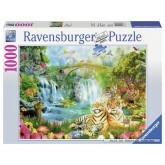 A 500 pieces jigsaw puzzle made by Ravensburger (reference 142613). Size: 49 x 36 cm (= 19.3 x 14.2 inch). In stock and ready to ship out. 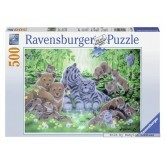 A 1000 pieces jigsaw puzzle made by Ravensburger (reference 193738). 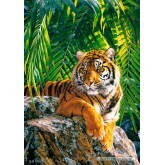 Size: 70 x 50 cm (= 27.6 x 19.7 inch). In stock and ready to ship out. 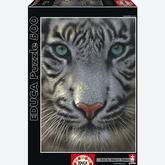 A 500 pieces jigsaw puzzle made by Educa (reference 15965). 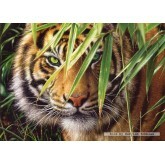 Size: 48 x 34 cm (= 18.9 x 13.4 inch). In stock and ready to ship out. A 1000 pieces jigsaw puzzle made by Schmidt (reference 58160). Size: 69,3 x 49,3 cm (= 27.3 x 19.4 inch). A 1000 pieces jigsaw puzzle made by Schmidt (reference 58169). In stock and ready to ship out. A 1500 pieces jigsaw puzzle made by Schmidt (reference 58188). 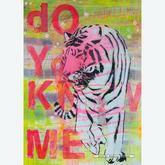 Size: 83 x 58 cm (= 32.7 x 22.8 inch). A 2000 pieces jigsaw puzzle made by Heye (reference 29608). Size: 136 x 48. Special series: Alexander von Humboldt. A 1500 pieces jigsaw puzzle made by Castorland (reference 150816). 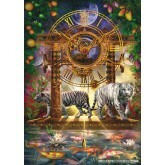 Size: 68 x 47 cm (= 26.8 x 18.5 inch). 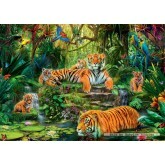 A 500 pieces jigsaw puzzle made by Castorland (reference 52011). Size: 47 x 33 cm (= 18.5 x 13.0 inch). A 500 pieces jigsaw puzzle made by Schmidt (reference 59278). Size: 33.50 x 23 x 3.80 cm (= 13.2 x 9.1 x 1.5 inch). Special series: Ciro Marchetti. 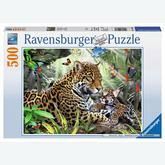 A 500 pieces jigsaw puzzle made by Ravensburger (reference 144860). Size: 49 x 36 cm (= 19.3 x 14.2 inch). 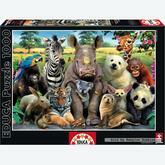 A 500 pieces jigsaw puzzle made by Educa (reference 15971). Size: 48 x 34 cm (= 18.9 x 13.4 inch). In stock and ready to ship out. 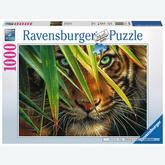 A 1000 pieces jigsaw puzzle made by Ravensburger (reference 194865). 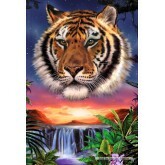 Size: 70 x 50 cm (= 27.6 x 19.7 inch). A 1000 pieces jigsaw puzzle made by Heye (reference 29598). 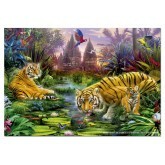 Size: 50 x 70 cm (= 19.7 x 27.6 inch). In stock and ready to ship out. 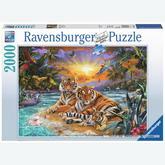 A 2000 pieces jigsaw puzzle made by Ravensburger (reference 166244).